Call us at 248-960-1810 to setup your free design session. 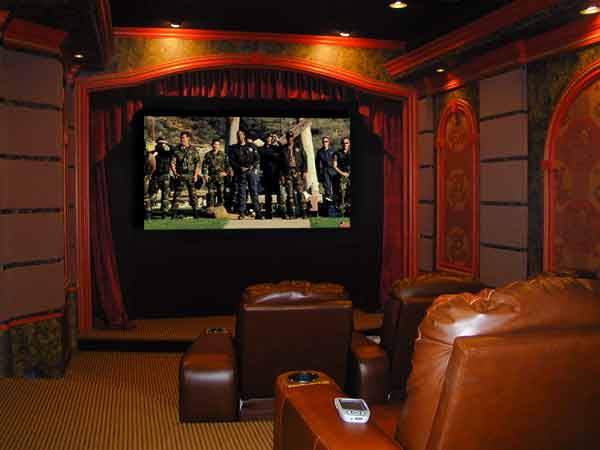 We at CyberNet Solutions are your Low Voltage Home Theater Security Projector Wiring Camera WiFi Speaker Networking Home Automation Streaming Music Sonos Control4 Streaming Video Whole House WiFi Service guys. ESTABLISHED IN 2001. OVER 14 YEARS AS A LOCALLY OWNED MICHIGAN BUSINESS! 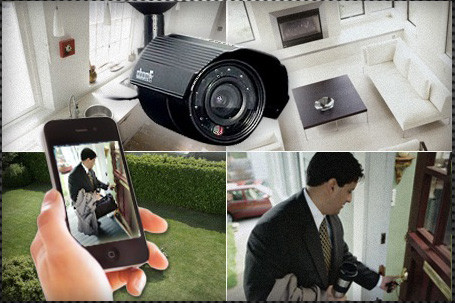 Preview streaming video from security cameras right on your touch screen display or mobile device. 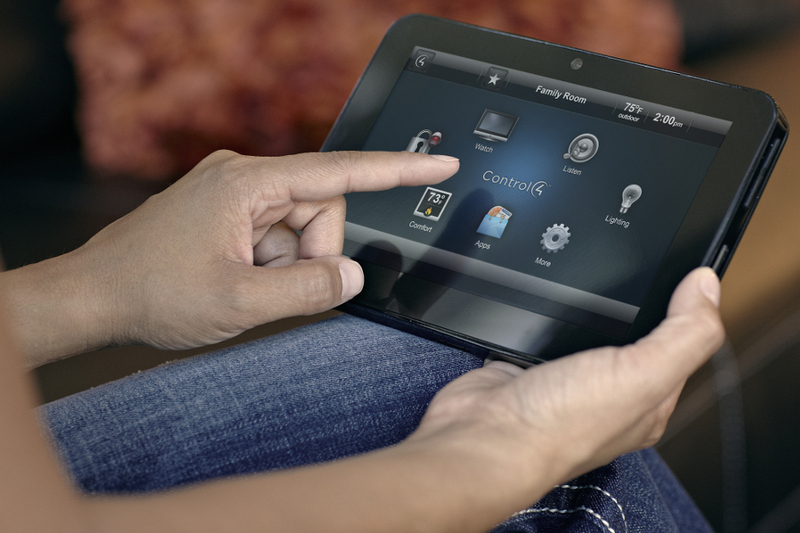 Control camera positions with ease from a handheld, and even remotely from your iPad®, iPhone® or Android™ device. Make sure the kids are doing their homework or check in on retired parents miles away. Keep an eye out any time, all the time. 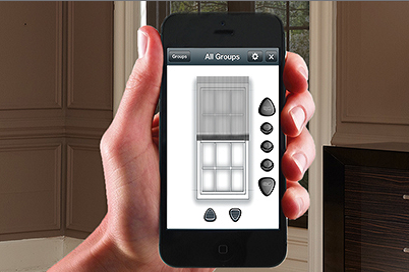 At home, use your touch screen as a video intercom system so you can see who's at the door. While you're away, disarm alarm systems to let in the housekeeper or babysitter, then activate it as soon as they leave. 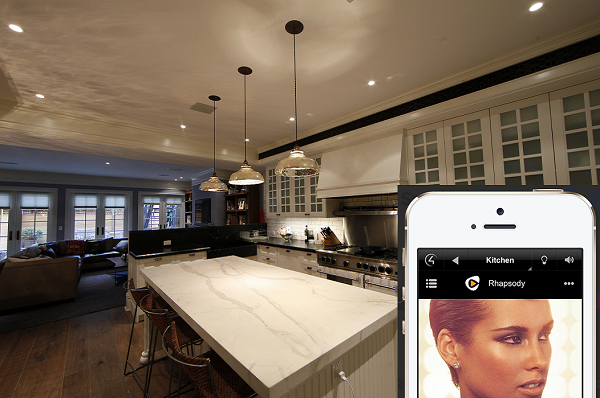 Automation technology fully integrates all home systems so they communicate with each other constantly. 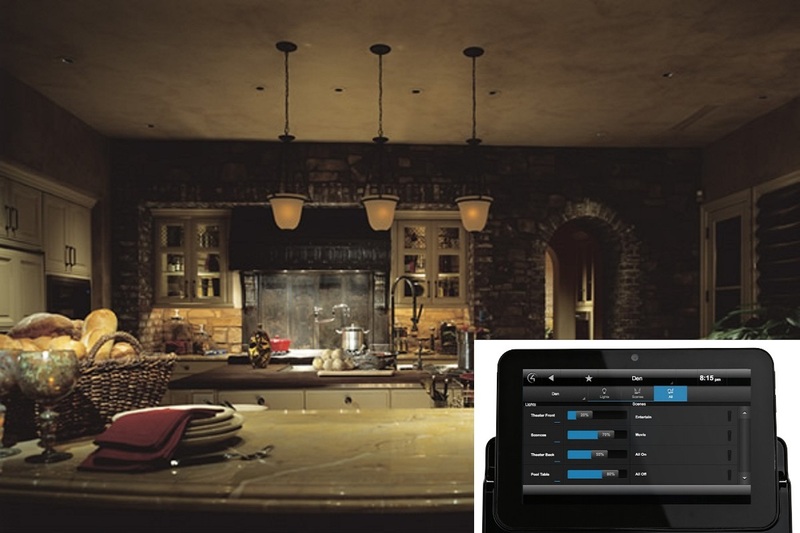 Automatically create the appearance of an occupied home and normal routines as lights and TVs turn on at preset times. 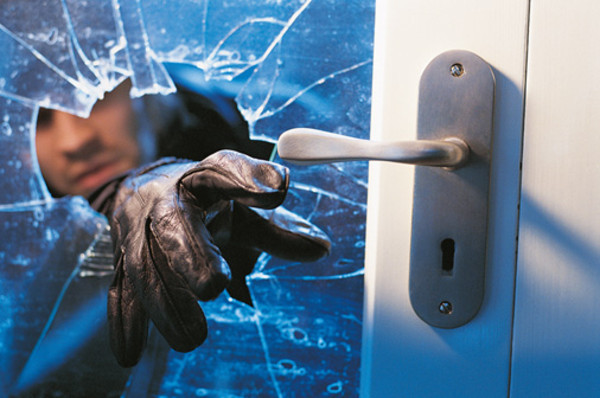 Set the burglar alarm and secure doors and gates with a tap of your touch screen before going to bed. Receive an e-mail that the alarm is not set or the door is open. Prevention and protection is only a touch away. 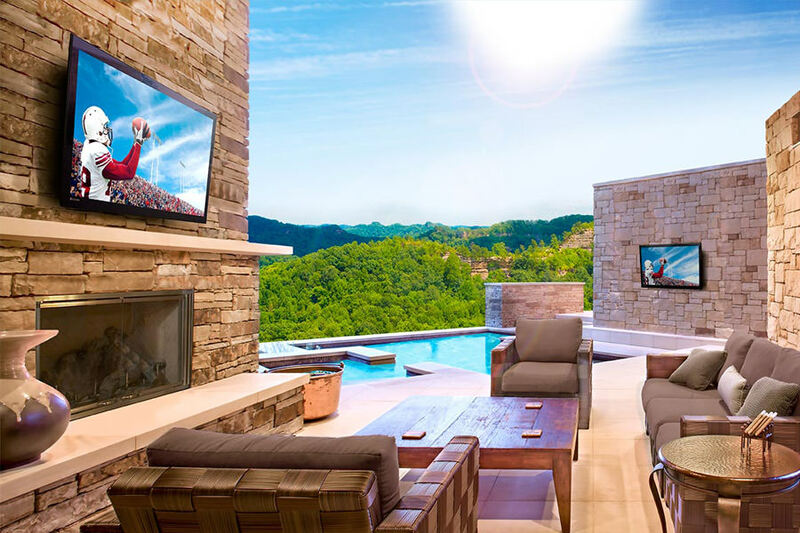 Have a hawk eye's view and complete control of your home, inside and out, so you'll know exactly what's going on at all times. A secure home means peace of mind for your whole family. And what's more important than that. We install where no one else dares. TV watching is no longer constrained the confines of the den and family roo. 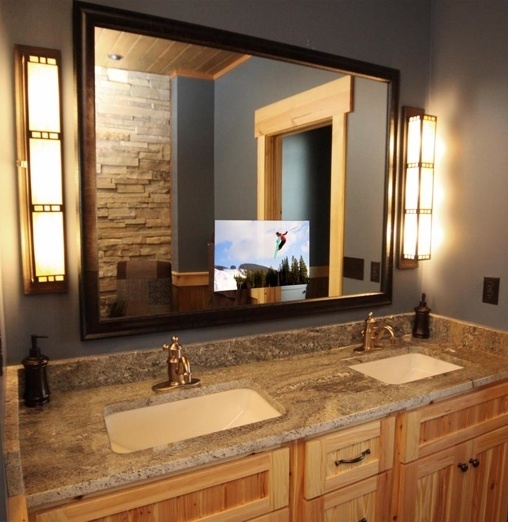 We can install weatherproof tv's in outdooe entertainment places as well as integrate them into mirrors for the discriminating room designer. "Isn't everything wireless these days?" Wireless has its place in the home to allow mobility and convenience for laptops, tablet and smartphone users. 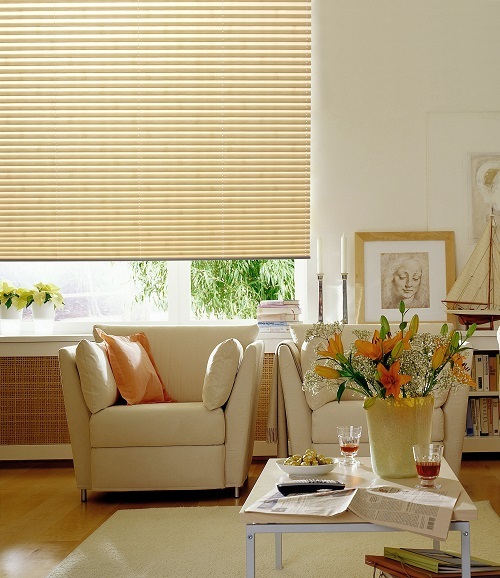 We provide both in your home for the utmost in performance and mobility. It is never too early to start planning. If you have plans, then we can generate a design. Don't wait until the last minute! 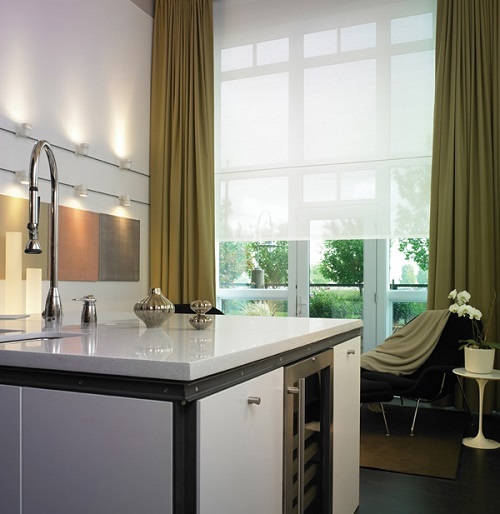 The time when your home or office has all those walls open is the best (and cheapest!) time to run any wiring even if it is only to support a plan in the future. 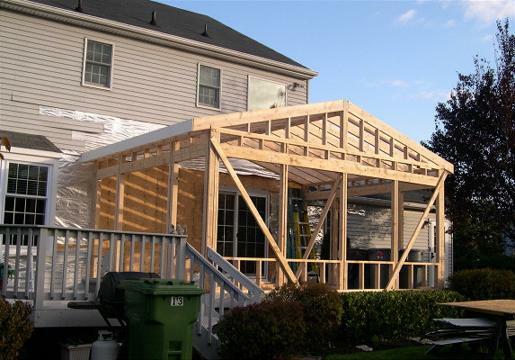 Whether an addition, basement upfit or complete gut-out, remodeling opens up the opportunity to add those systems you have always yearned for. 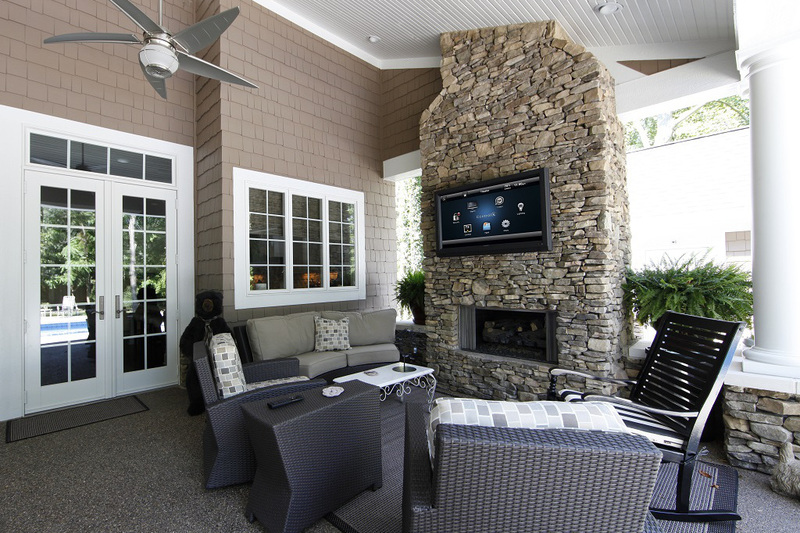 Many people shy away from tech installations in their existing homes since they believe it to be too disruptive and expensive. CyberNet Solutions has developed the tools and talent to make it affordable and a reality for many homeowners. What is a CE Pro? 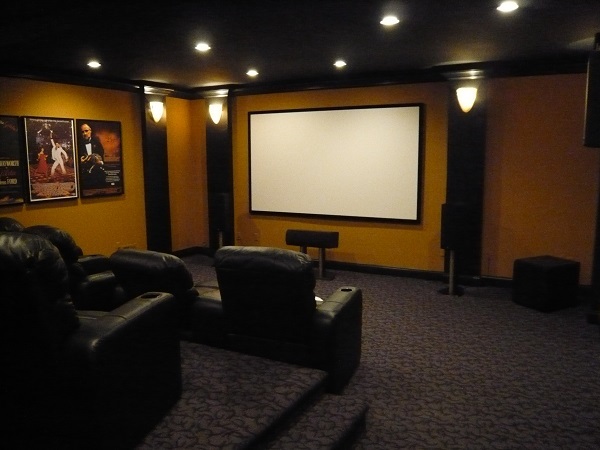 A Custom Electronics Professional (CE Pro), is a professional installer that has been highly trained to consult with you and provide advice about your home electronics project. They are experienced individuals that will be able to work within the budget and parameters that you set for them to develop your system. 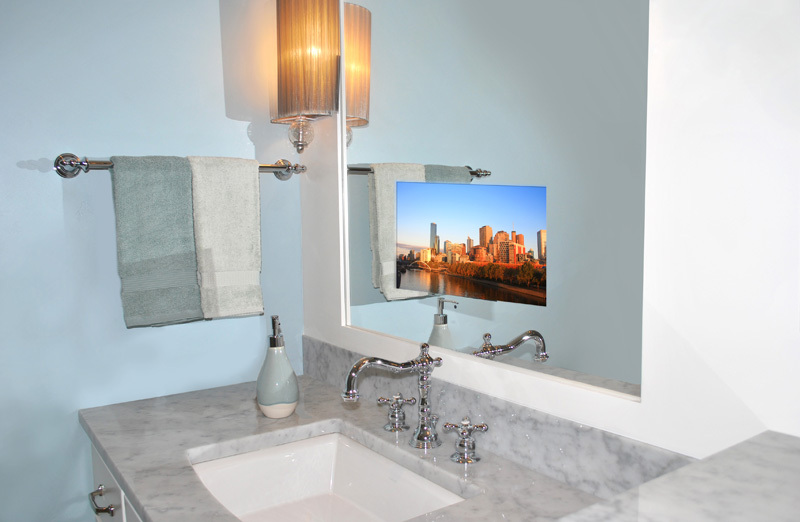 Great CE Pros can come up with some amazing ideas about how to make your home electronics project the best it can be for your needs. They can offer suggestions that maybe you haven't considered, and can provide inspiration based on creative projects that they have done in the past. 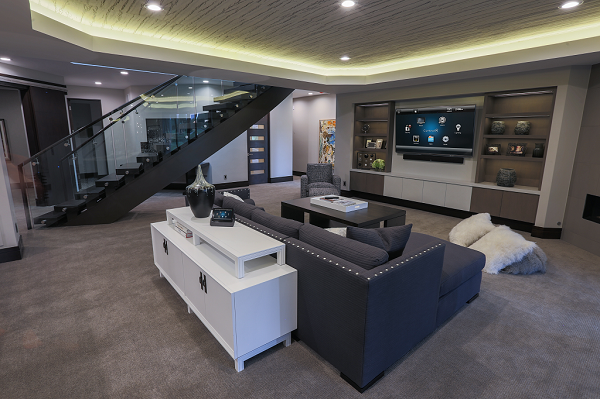 Many CE Pros have custom electronics and home automation systems in their own homes, allowing them to explain the range of possibilities and how it will benefit your in actual date-to-date life. What devices and other equipment will you need? Where will they need to be installed? What fits in your budget? These are all questions a CE Pro can and will help you answer, taking teh complicated guesswork out of it. If you were having electrical problems, you'd call in an electrician. 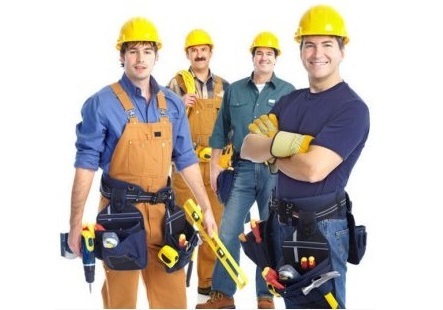 If you were having plumbing issues, you'd reach out to a plumber. 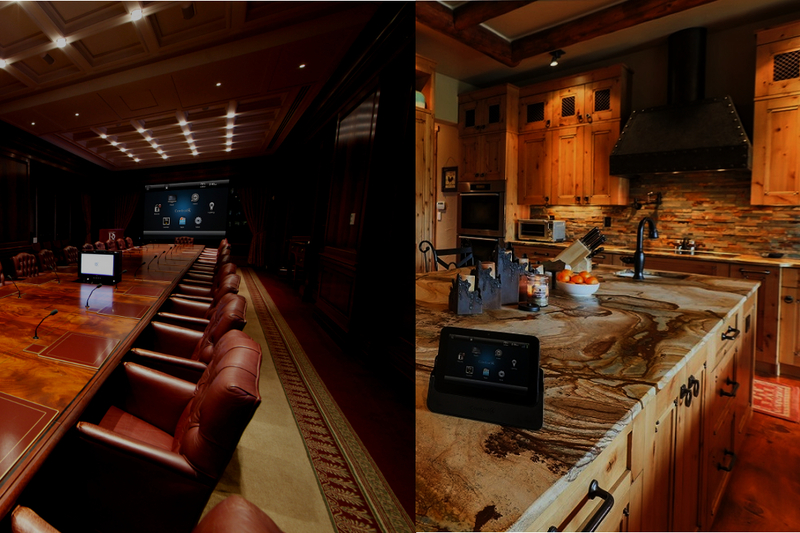 Your home media or home automation system is similar in the sense that it requires a very specialized set of skilss to do it right. 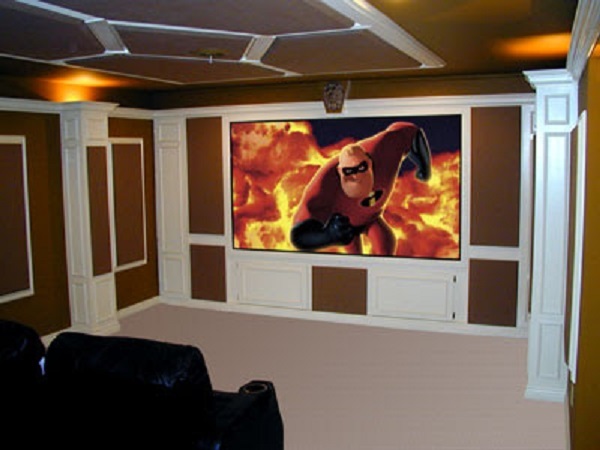 Although you will find that it will simplify so many things after the installation, it can be very complex to build your complete solutions, and that complexity requires a trained professional. Our CE Pros are required to complete rigorous trainings, allowing them to be completely equipped with the knowledge to assist with the planning and execution of your system from start to finish. They have extensive knowledge about hardware and software, as well as ntetworking and electronic equipment. 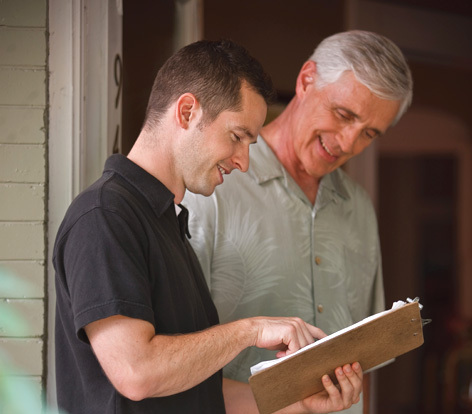 A CE Pro will listen carefully and assess your wants and needs to help design a system to fit your lifestyle. 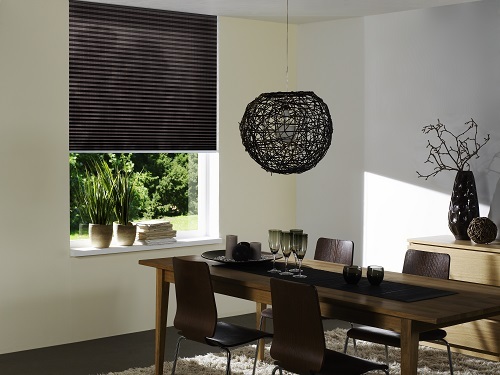 Perhaps you want your home to lock itself at 10pm, or shades that close as the sun hits. 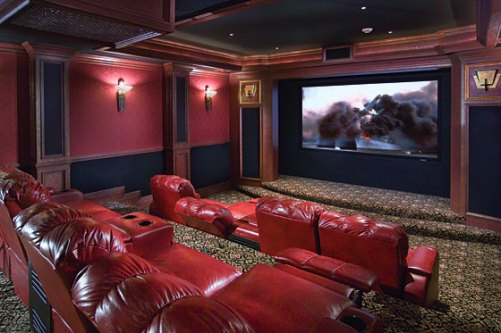 Or maybe a home theater that handles the picture, sound and lights with one touch. 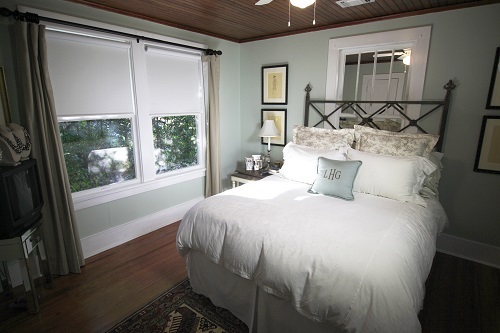 Our certified CE Pros can help you to fully optimize your space, making your home work for you. At home? At Work? Up North? Service centers in Metro Detroit & Cadillac, MI. Our Design Center is available by appointment only. Come see and touch our products for yourself. CyberNet Solutions has developed a set of products and systems that integrate well to provide features to you at a price point that few of our competitors can attempt to reach. 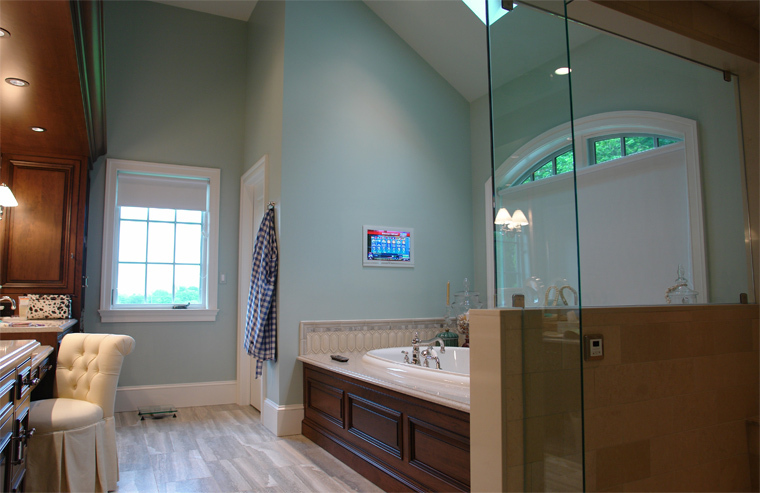 Each system is high performing, cost effective and gives you the best value of custom installed systems. 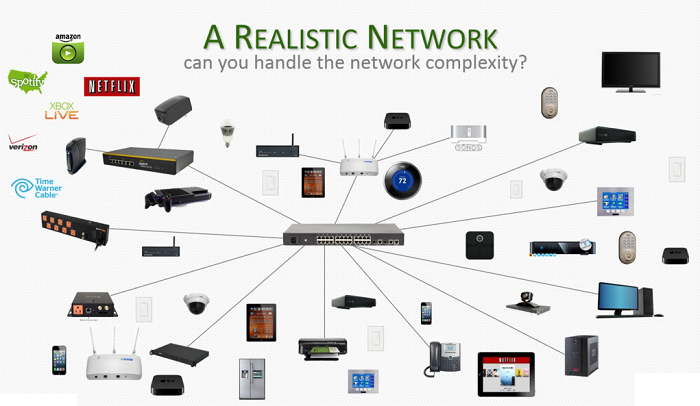 Our expertise is deep yet broad allowing CyberNet to provide for all of your low voltage system needs.